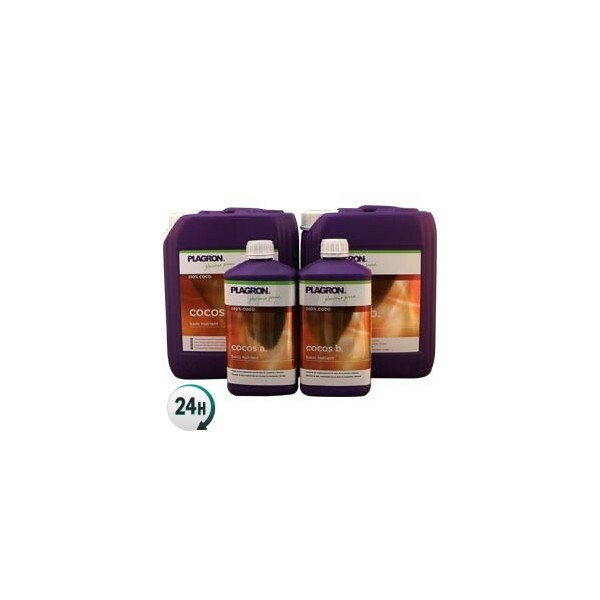 Cocos A+B is a two-part base fertilizer designed for both the growth and flowering periods when growing in coco coir. 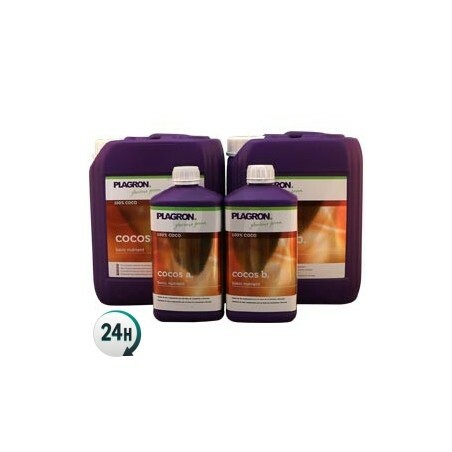 Cocos A+B by Plagron is a base fertilizer for growth and flowering periods. It’s highly concentrated and can be used in almost any medium, although it’s specifically designed with NPK proportions for coco coir grows. 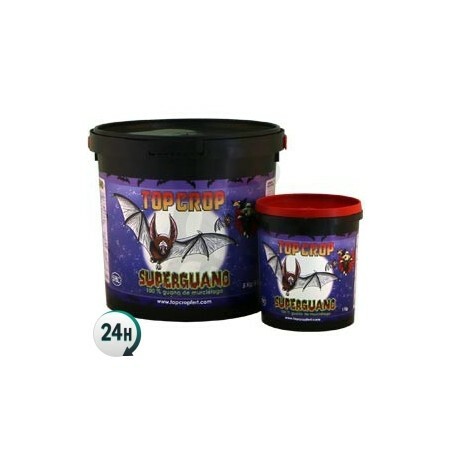 This product’s special formula has perfect pH levels for growing in coco coir, as well as the perfect amount of nutrients. Coco coir is a special kind of substrate that allows microbial life to flourish but contains no nutrients at all – for your plants to be able to absorb everything they need, you need to feed them nutrients every time you water. 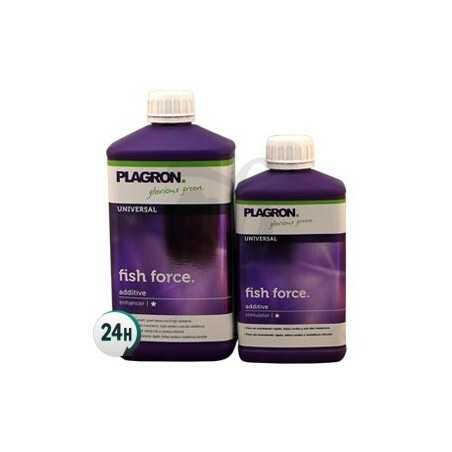 We recommend using it alongside products designed to get rid of excess minerals in your pots or slabs such as Pure Zym, once every two or three feedings. Cocos A+B is the perfect base fertilizer for cannabis plants when growing in coco coir and it’s used during the growth and flowering periods. 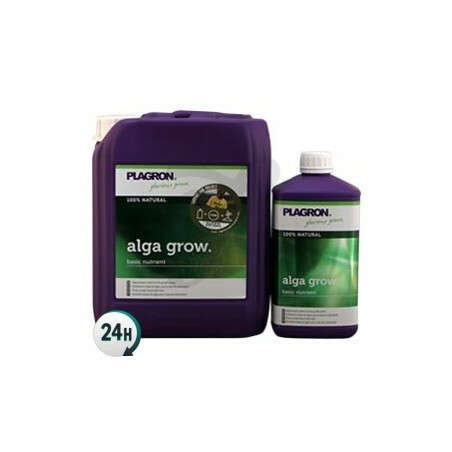 Depending on the exact phase your plants are in, you can combine it with other nutrients such as PK 13-14 or Green Sensation. It’s fully dissolvable, meaning it can be used in automatic or drip irrigation systems without worrying about blockage. Add 2ml of A per liter of water, then add 2ml of B. 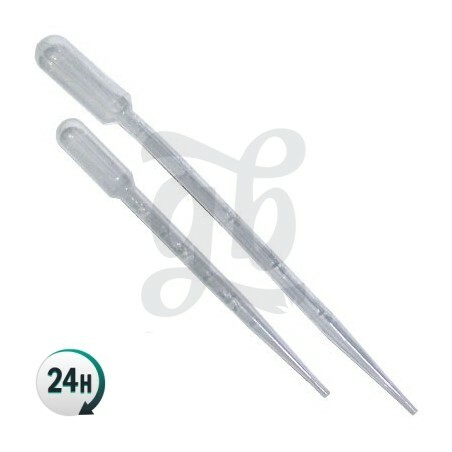 Increase the dosage little by little during the flowering period until the fourth week, to a maximum of 3.5ml.